Material World was built on the premise of reinvention. 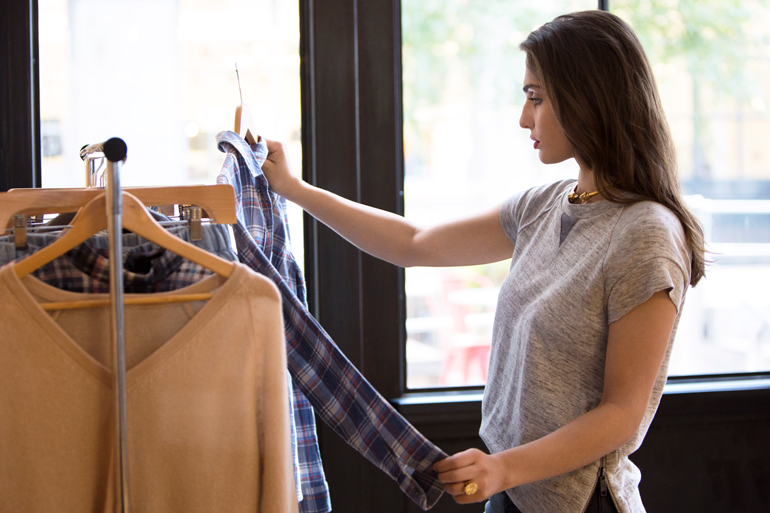 Through extending the lifecycle of fashion, we’ve revolutionized the way women look at their closets. 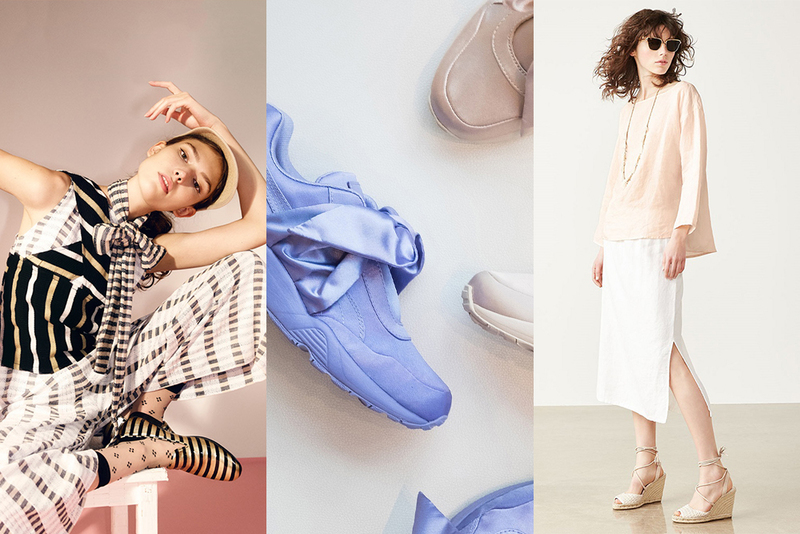 Through meaningful decision making, giving new life to once loved designer goods is easier and more accessible than ever. “Never stop evolving” is a core value we hold near and dear. In this pursuit of evolution, we’re proud to announce that we are now extending our trade in service to men’s designer fashions. We feel a full-cycle shopping experience should be obtainable to anyone. We’re excited to embark on this new chapter and begin working with new men’s brands that share or vision of a more sustainable future. We Love Making Old New Again! We are committed to keeping high-quality clothing in circulation, and we try to apply this methodology to other areas of our business as well. 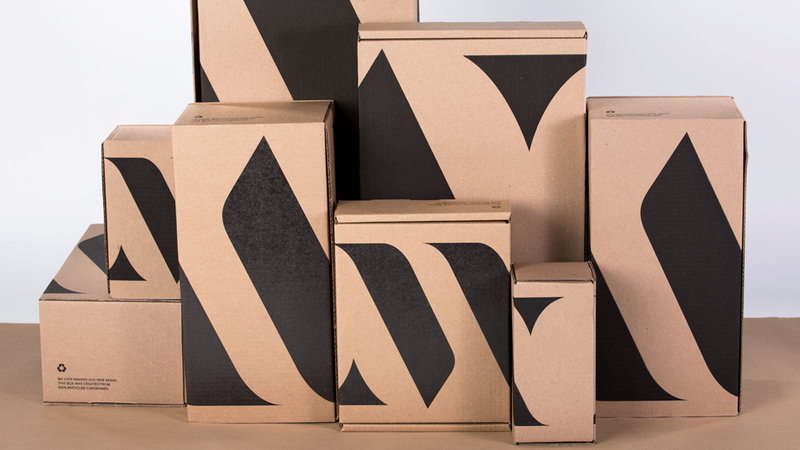 Our creative team engineered a fleet of sleek new shipping boxes, made from 100% post-consumer recycled paper! So, we can get a new outfit to you, no trees harmed in the process. Welcome back! This 4-part challenge is all about shedding the excess and slimming down to a wardrobe that reflects who you are and where you’re headed. As you evolve, your wardrobe should too! 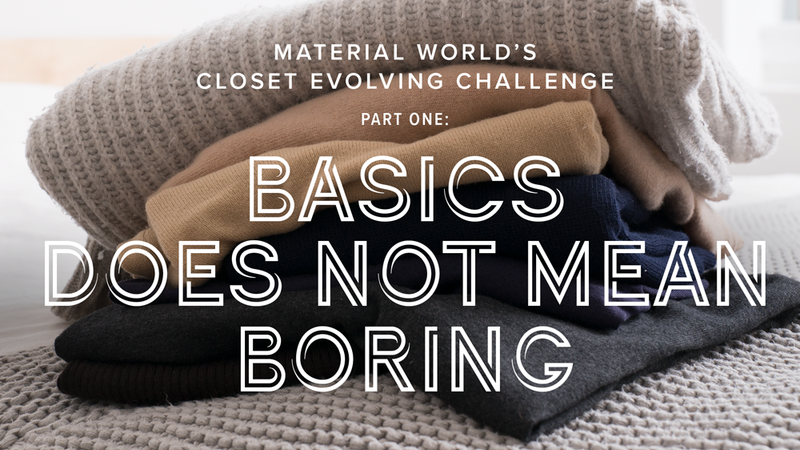 In Part 1 we defined your basics collection. Now, in Part 2 we focus on your bolds and creative ways to style them. Nicole, our ever-cool Merchandising Manager, spent an afternoon helping our co-founder think of new ways to wear her bolds. 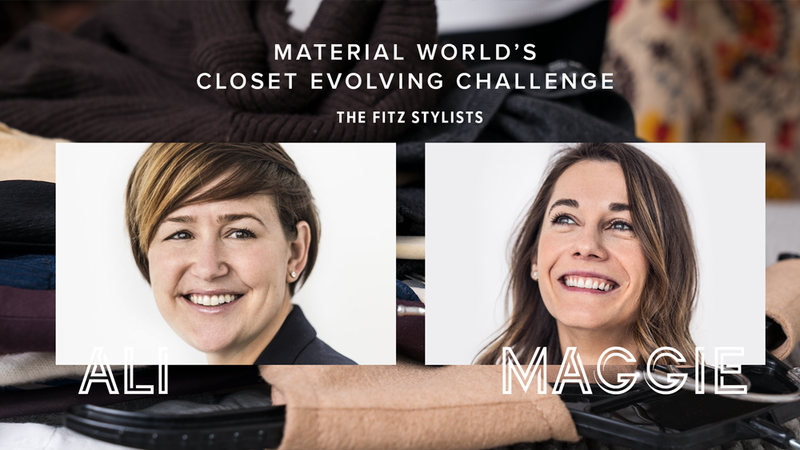 Fitz stylists are like wardrobe magicians. They, like us, believe that life is too short to stare at your closet every morning.  So, they offer at-home consultations to help you figure out how to slim down your wardrobe. Two Fitz stylists visited the New York City apartment of Material World co-founder Rie. 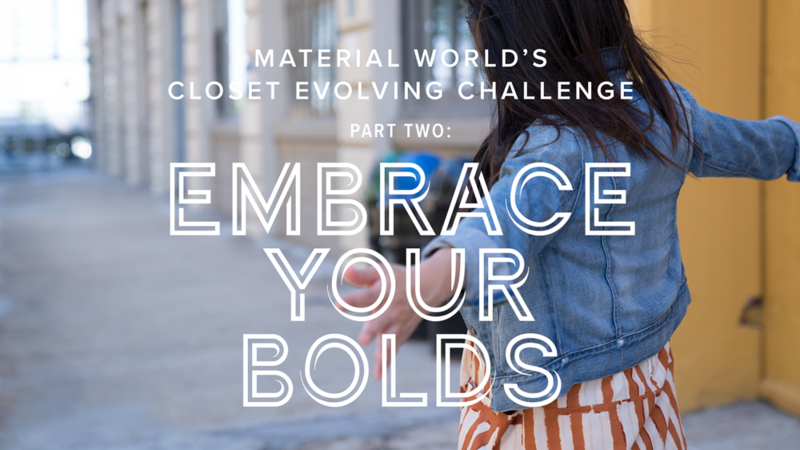 Our Closet Evolving Challenge begins here! We will offer you tips on how to simplify your wardrobe and hone down to your essential basics and bolds. And, yes, there will be prizes! Tory Burch is quite possibly one of the most popular American designers of our time. Her quintessential American sportswear line of the same name has become a go-to in many women’s wardrobes across the country. 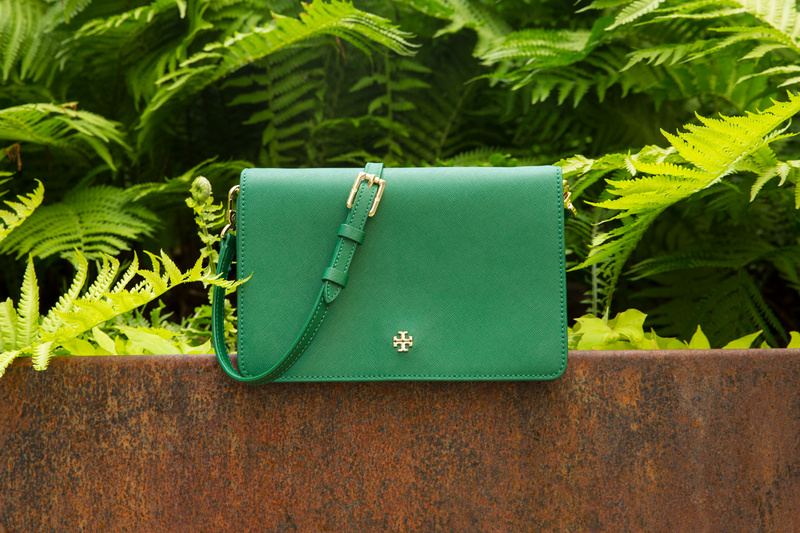 Learn more about what makes her bags authentic. Make Your Impact with Less Stuff. Springtime is the best time for digging deep, honing down to the essentials, shedding the excess, and starting fresh! 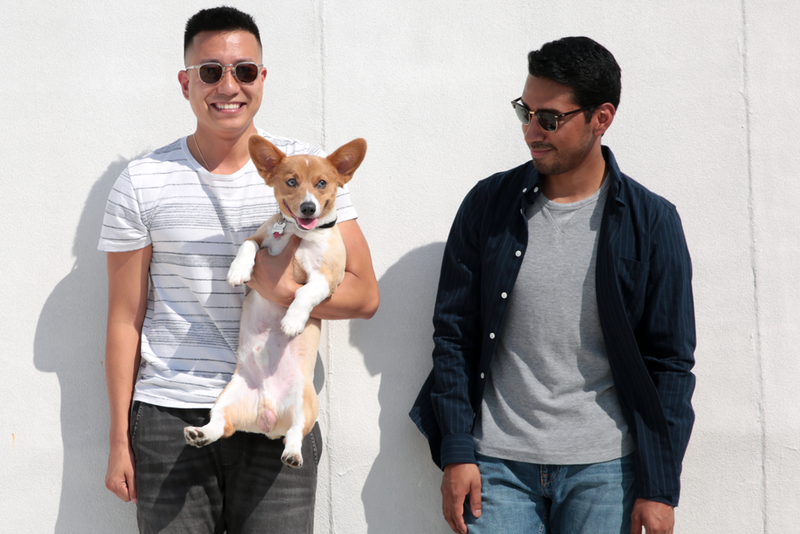 To kickstart this process we crafted a 4-part closet challenge for our community. Your closet cannot wait! We want to make evolving your closet as easy and empowering as possible, so we are on a constant hunt to align with the right brands. We’ve just added 26 new names to our Accepted Brand list, which means even more opportunities to Trade-In and shop pre-owned for you! “How does Material World’s Trade-In service compare to other consignment options?” is a question that we get a lot. And we LOVE answering it! The simple answer is that we offer upfront payments, free returns, and a transparent process. No wait, no risk, no worries. If you’re not convinced, let’s go through this step by step. Is a 10-day Meditation Retreat for You? Rie is not a zen master, uber spiritual, or a black belt in meditation. She’s a New Yorker, who co-founded Material World, oh, and she’s an expecting mother. 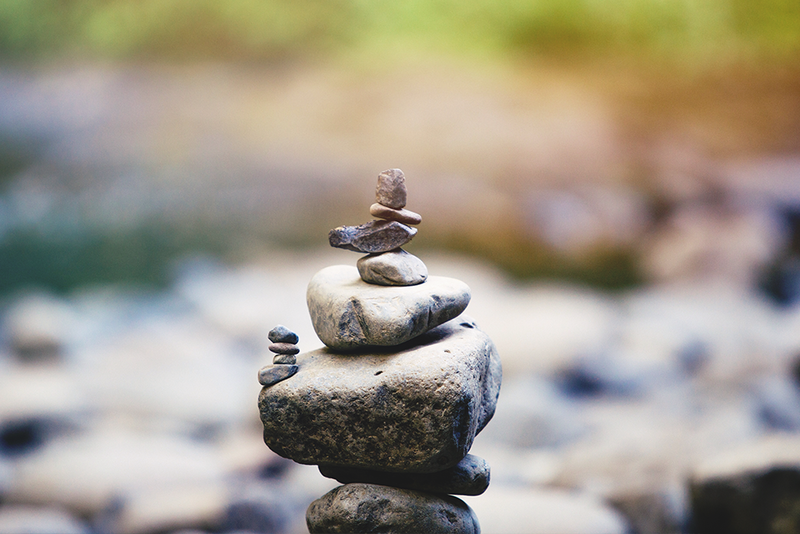 She has A LOT on her plate, but she eventually made the time for a 10-day meditation retreat. In the end, it was life-changing and she doesn’t know why she waited so long.